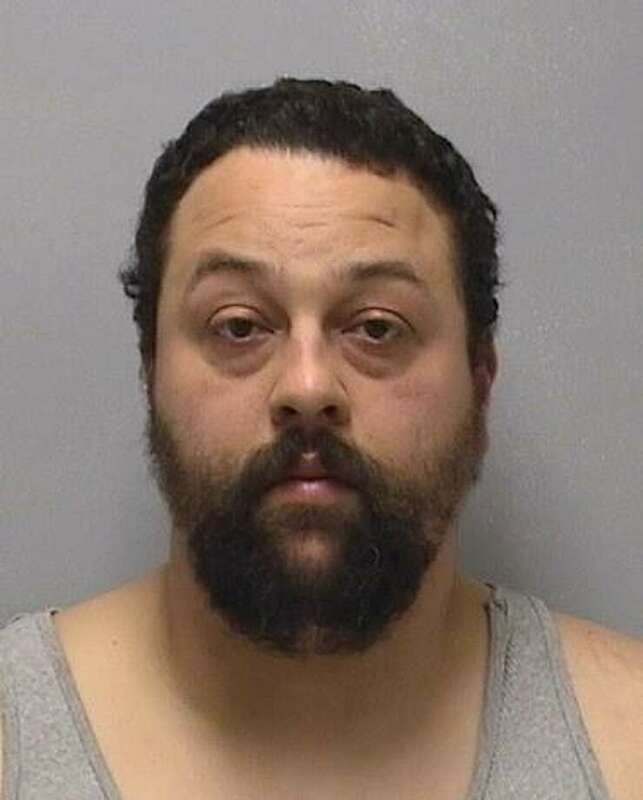 John E. Kouremetis, 38, of Branford was arrested Feb. 2, 2019 by the Orange Police Department on multiple charges after allegedly throwing beer bottles out of his car. ORANGE — A Branford man will appear in court Feb. 19 after allegedly throwing bottles out of his car earlier this month. According to the Orange Police Department, around 8:15 p.m. Feb. 2, police were dispatched to Marsh Hill Road on a report of an erratic driver. Police said the driver, John E. Kouremetis, 38, of Branford, was allegedly following and throwing beer bottles at another vehicle. A motor vehicle stop was performed and Kouremetis was reportedly behind the wheel with a strong smell of alcoholic beverage emanating from the vehicle. Police said Kouremetis was asked to perform sobriety tests. Officers on scene also allegedly discovered controlled substances within his vehicle and a firearm. Subsequently, he was taken into custody and charged with operating under the influence, illegal operation of a motor vehicle to harass/intimidate, carrying a firearm while under the influence of alcohol/drugs, possession of a controlled substance and failure to drive in the proper lane. Kourmetis posted a $500 bond and assigned the Feb. 19 court date.